When you join the 7-day e-mail course, you’ll get 7 daily e-mails with action steps that’ll help boost your presence and grow your network on the Worlds largest professional online platform, starting today. 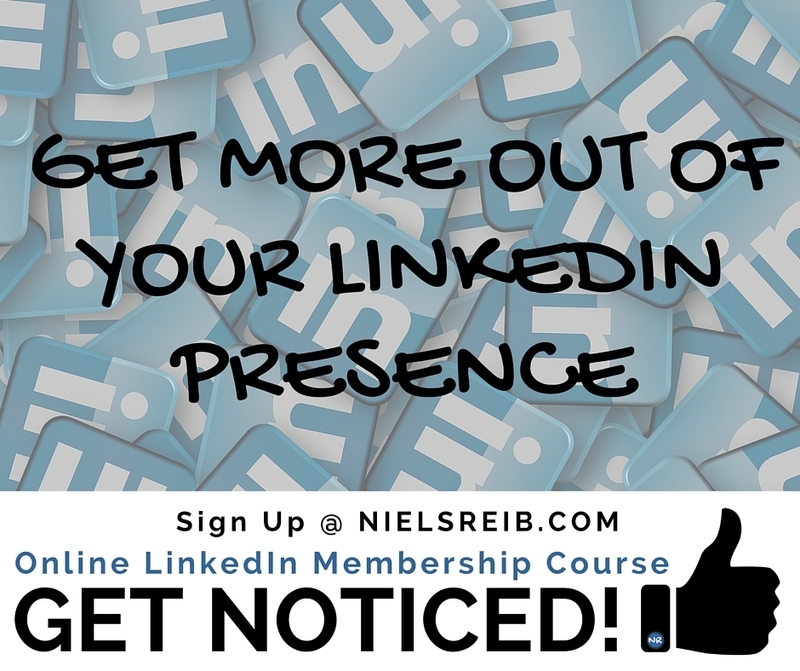 Are you’re ready to boost your LinkedIn presence? I think you are, so let’s do this! Attract The Career You Want And Deserve!